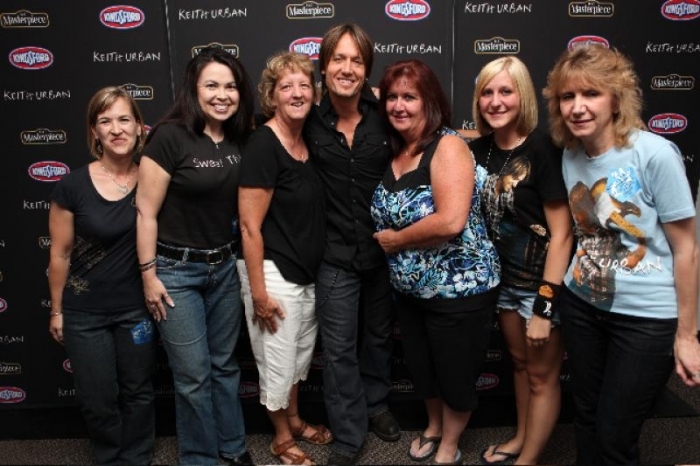 Keith,ur lucky to be surrounded by all of those women. Was Nicole jealous? Hope not.